“There’s nothing to do here” is an all too commonly overheard statement in my southern West Virginia coalfield region. When I think of economic decline in the coalfields, as with many Central Appalachian places, the arts, culture, and social recreation venues were (and are) the first to dissolve. In my county, Boone, there used to be dozens of small coal camp communities that were fairly self-sufficient, equipped with grocery stores, mechanics, hardware stores, restaurants, and a maybe a bowling alley, theater, or a dance and music hall. This is no longer the case. Access to local entertainment and social venues is nearly nonexistent, and in some places, they don’t exist at all. The availability of social venues and access to local entertainment can help free families of a small bit of financial burden as they seek enjoyment when times are tight. In many cases, families can only participate in free or really low-cost activities--it’s their only option. According to the Child Welfare League of America, in West Virginia in 2015, 180,000 children lived below 200% of poverty. Then: I vaguely remember as a small girl, maybe 4, walking into the bowling alley in Madison, down Spars (Sparrows) Creek. Dim lighting. Smoke. A bright child’s playroom with colorful toys off to the right, where my dad ushered me in while he went to talk to someone. It was the first and last time I was ever in the place, circa 1983. Not long afterwards, the bowling alley was boarded up and closed down. In the late 80s and 90s, the closest bowling alley to my family was at Garrett’s Fork, next to Chapmanville, about a twenty minute drive from my home. Doesn’t seem that far from Madison, but when I think about the hollers beyond Madison on Rt. 85, folks traveled an hour to an hour and half to go to that bowling alley. It was an all day affair, just as it is now. The Garrett’s Fork bowling alley closed down sometime around 2000, and the nearest bowling alleys today are at least an hour away from Madison. Now: It’s not often the average parent in rural Appalachia can afford to take their kids to do activities like bowling, movies, trampoline parks, ice skating, or escape rooms. These are great ways for families to engage with each other, but they’re not always practical; they are, in these parts, a luxury, much like fabric softener or shampoo that’s not Suave. Of course, there are creative ways to get around some of the financial challenges. On the rare occasion when my kids and I see a movie in a theater, we generally go on $5.00 Tuesdays, and sometimes we skip popcorn. That’s $20.00 for 4 on a Tuesday versus splurging $55.00 for tickets and popcorn on a Saturday. Realistically, though, this still isn’t possible for many families. So, why is it important to have accessible local entertainment and social venues? Access to local arts and culture events contributes to family and community engagement and helps build social skills in young people, all of which can increase youth academic success. Accessible local entertainment can be seen as a supportive relationship to the community just as much as an avenue for entertainment. Access to local entertainment and social venues gives youth and families opportunities to engage with others to learn new skills, strengthen talents, and share their skills and talents with others in their community. Although West Virginia has lots of great stuff to offer, the state possesses a notorious reputation of collecting bad stats (so sorry for going here). This is nothing new for places of poverty. One of the most jaw-dropping stats, though, is about children’s home life during an addiction epidemic. Fifty percent of children across West Virginia do not live with their biological parents, and in some counties, that number skyrockets to around sixty percent. Economic decline. Poverty. Foster care. Kinship care. Single parents. Grandparents raising grandchildren. Great-grandparents raising great-grandchildren. When people are struggling to keep the lights on and food in bellies, social recreation isn’t always a priority, let alone an option. Now, meet Layla and Isaiah. Layla and Isaiah are two young musicians from Boone County. Layla, 17, is homeschooled and lives with her dad, uncle, and beloved pets. Layla is interested in getting an education in linguistics and international studies, and would love to have a career teaching English abroad. Currently, she can speak Russian and will soon start learning Chinese. 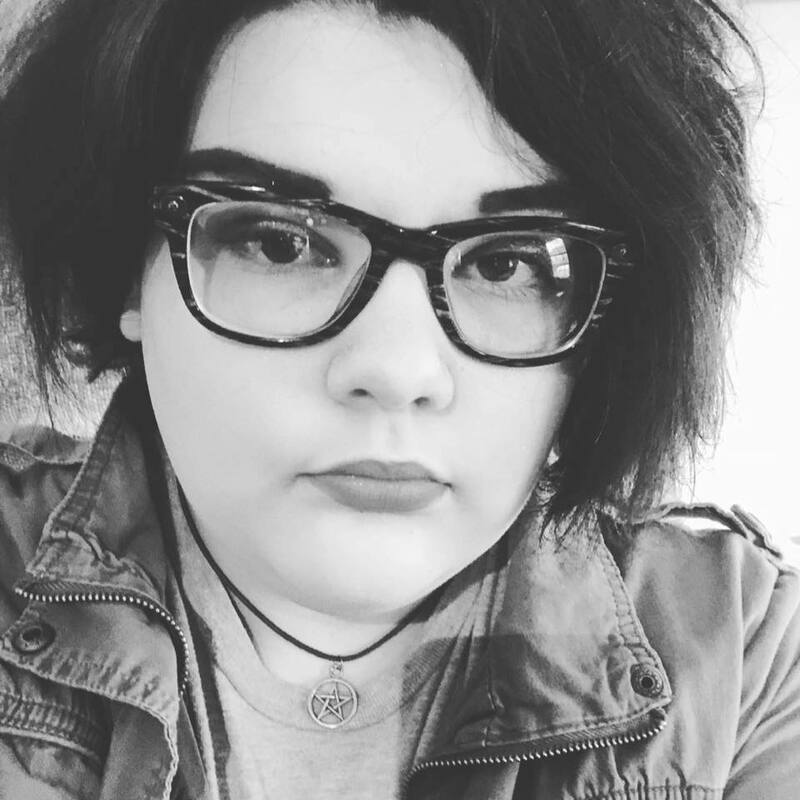 Like many young folks, Layla would love to see more support around the LGBTQ community in southern WV. Isaiah, 21, works a full-time job and lives with his maternal grandmother, great-grandmother, and two younger siblings. He’s interested in music as a career, and dearly loves sharing his talents with others. Sadly, Isaiah’s home recently caught fire and was destroyed. No one was injured, but nonetheless a traumatic experience. Layla and Isaiah have their love of music in common. Their talents are their strengths, and they have used their strengths as a way to cope during challenging times. 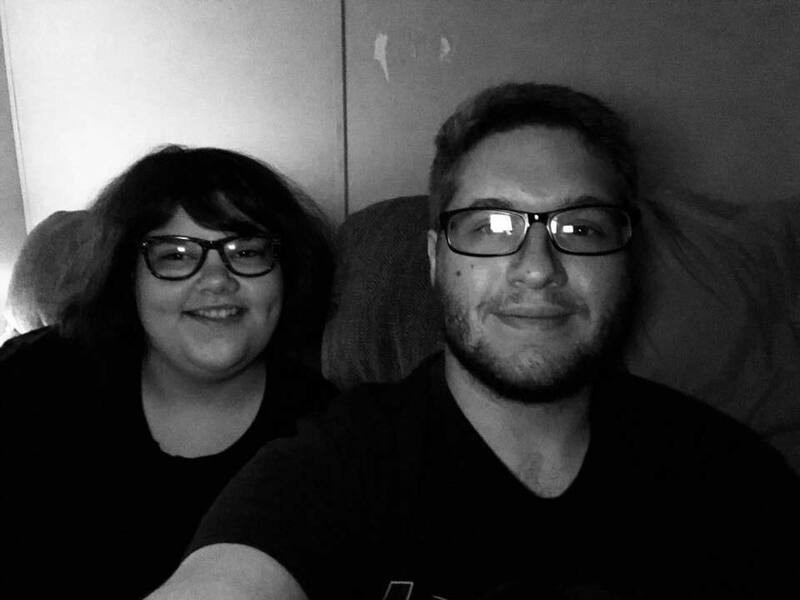 Layla and Isaiah share something else in common as well--neither of their mothers are present or active in their lives, and these absences are directly related to substance use disorder in West Virginia. In spite of these missing figures, Layla and Isaiah have been generously loved and supported by their families. Single parenting, in Layla’s father’s case, and kinship care, as with Isaiah’s grandmother, are crucial topics when discussing the support needed during the recovery and healing of families and communities during an addiction epidemic. Do these nontraditional families have what they need? What do they need to thrive, not just survive? What systemically needs to change in order to meet the needs of all families and youth who are struggling right now and for the next decade? These are difficult questions with no real solutions in site. However, there are actions that community leaders, residents, and volunteers can take in order to ease the burden of this crisis and provide some support that will help encourage productive adulthood for many youth who need extra support. One way to address this is to provide healthy social environments and access to local entertainment. For example, a few of us have committed to hosting an open mic night the last Saturday of each month in Madison. This is a small step, I know, but I’m hopeful it’s a step in the right direction. When young people like Isaiah and Layla get up on stage and share their stories, their talents, their fears, and their hopes, and they have people actively listening to them, it strengthens their connections to community and helps them find value in being a part of a group. Creating that safe space, securing long-lasting relationships, having a growth-mindset--these are just a few of the actions that will help transition us into a new Appalachia.